I’ve decided to create a reading challenge for myself in 2018. 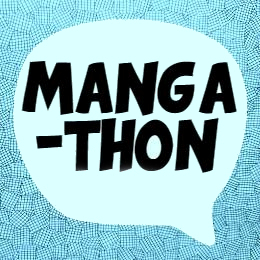 This is somewhat inspired by the reading challenge that my sister and I created for our 2017 Manga-thon. Want to play along? A link at the bottom of this page will take you to a printable PDF. Want to play, too? Get the printable PDF here: Manga Hoarder’s 2018 Manga Reading Challenge. And use the hashtag #readmanga18 on social media. Read other formats of books (you don’t have to only read manga)! Really just participate how what you want. The only thing I ask is that you don’t read scanlations for these challenges. Let’s protect the industry we love by choosing not to participate in illegal and damaging behaviours. HOPE YOU HAVE A GREAT YEAR OF READING! !